ACE 1/2" x 5" P.J. Sleeve Anchor PJ-45.. ACE 1/4" (M6) Steel Spring Washer (Black) 10PCS/PKT.. ACE 1/4" x 2" P.J. 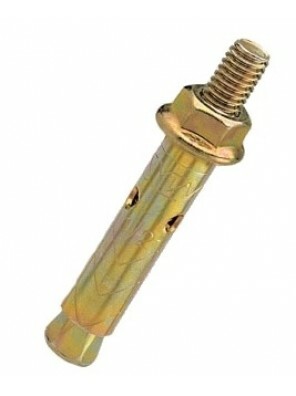 Sleeve Anchor (5PCS/PKT) PJ-20.. ACE 1/8" x 1/2" Silver Blind Rivets (1000PC/BOX).. 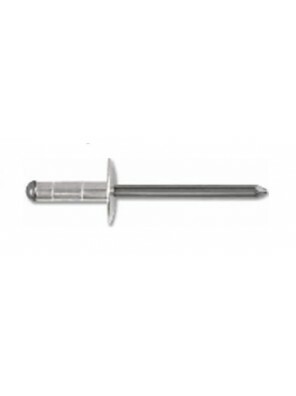 ACE 1/8" x 3/4" Silver Blind Rivets (1000PC/BOX).. ACE 1/8" x 3/8" Silver Blind Rivets (1000PC/BOX).. ACE 2" Smooth Roofing Nails (Blue).. ACE 2" Smooth Roofing Nails (Brown).. 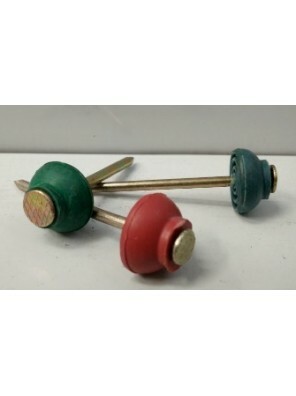 ACE 2" Smooth Roofing Nails (Green).. ACE 2-1/2" Smooth Roofing Nails (Blue).. ACE 2-1/2" Smooth Roofing Nails (Brown).. ACE 2-1/2" Smooth Roofing Nails (Green).. ACE 3/16" x 1/2" Silver Blind Rivets (500PC/BOX).. ACE 3/16" x 3/4" Silver Blind Rivets (500PC/BOX).. ACE 3/16" x 3/8" Silver Blind Rivets (500PC/BOX).. ACE 3/16" x 5/16" Silver Blind Rivets (500PC/BOX).. 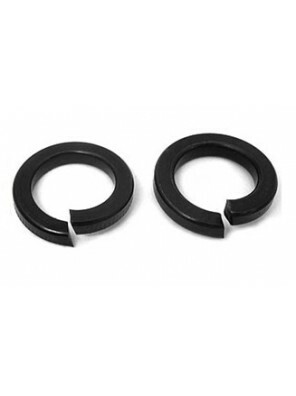 ACE 3/8" (M10) Steel Spring Washer (Black) 10PCS/PKT.. ACE 3/8" x 3" P.J. Sleeve Anchor (2PCS/PKT) PJ-30..